Numato Lab’s 8 Channel Bluetooth Relay Module is a versatile product for controlling electrical and electronic devices remotely from a PC over Bluetooth link. Ease of use and wider operating system compatibility are the primary goals behind this product’s design. 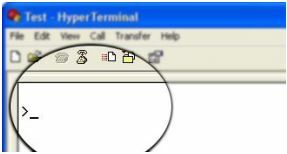 This simplicity allows use of off-the shelf Terminal Emulation programs such as Hyper Terminal and PUTTY for controlling the module with a simple set of human readable commands. For power users, this module can be controlled by writing programs in various programming languages. 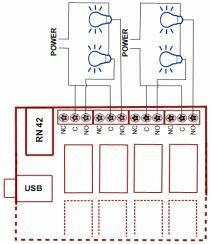 This module has 8 on board relays and associated drivers capable of controlling a large number of devices including lamps, motors, locks etc… (Please see recommendations for using this product with inductive loads elsewhere in his document). 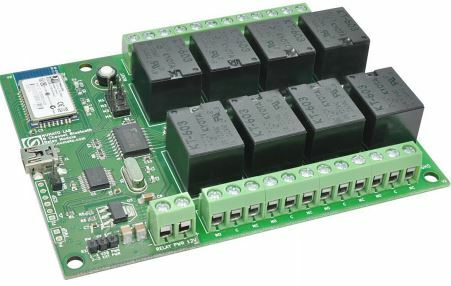 This module also includes General Purpose I/Os, and analog inputs (multiplexed with GPIOs) that can be accessed over Bluetooth interface for extended functionality. 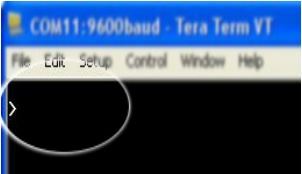 The module communicates with host PC over Bluetooth link. 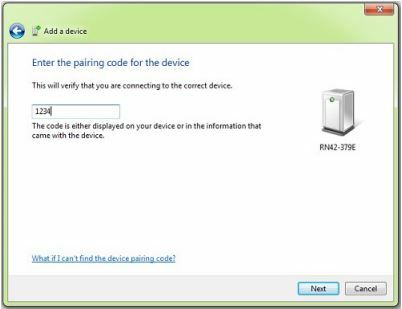 A USB Bluetooth Dongle or Bluetooth integrated PC/Laptop would be sufficient to communicate with this device. A USB connector is available on board for firmware upgrade. Above image shows basic connection diagram that can be used in most of the situations. The connection diagram is same for both AC and DC loads. Please make sure to use a freewheeling diode or snubber circuit if the load is inductive. 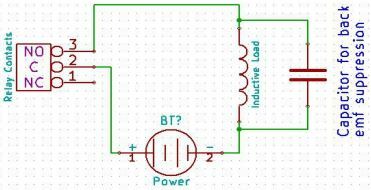 More details about using inductive loads is available elsewhere in this document. It is important to make sure that the wires used to connect loads are sufficiently rated to handle expected load current. Exercise caution while working with high voltages. Short circuits can cause damage to the module and the PC. 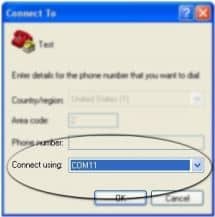 The following sections identify individual connections in detail. This module provides 4 on board jumpers (M1, M2, M3 & M4) for configuration of bluetooth module. The table below summarizes the Selection jumper and its function. Refer RN42 Datasheet http://www.rovingnetworks.com/products/RN42 for more details. The on board full speed USB controller that helps a PC/Linux/Mac computer to program this module seamlessly. Use a USB A to Mini B cable to connect with a PC. Please visit the product page at http://www.numato.com to see available USB connector options (the picture on the right shows USB Mini B connector). This module uses two power supplies to function properly. A +5V supply for the logic circuit and a +12V supply for the relay coils. By default the board is configured to use +5V supply from External. So an USB +5V power is not required. The +12V supply for the relay coils is not optional and the relay will not switch without this supply. Any off the shelf 12V DC power supply can be used for this purpose. Make sure to connect the power supply in correct polarity. Connect the positive terminal of the power supply to the +12 terminal on the module. Connect negative terminal of the power supply to GND terminal of the module. Connecting power supply incorrectly can cause damage to the module and/or other devices. 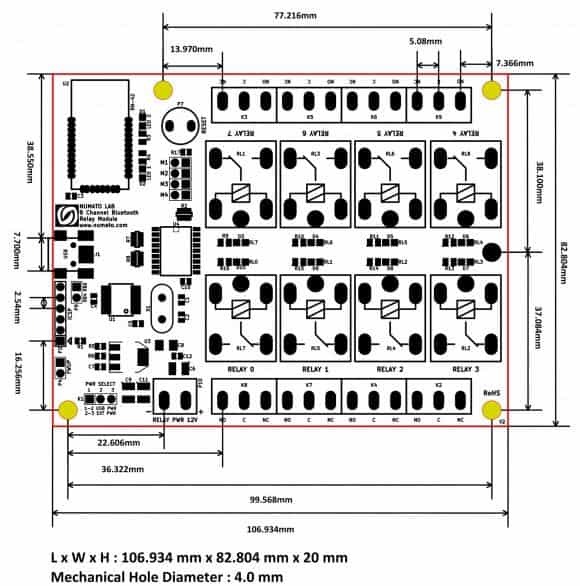 If for any reason, USB 5V power supply needs to be used for the logic section of the module, the Power Select Jumper should be configured properly before connecting the power supply. Please refer to the marking on the board for more details. Make sure to connect the power supply in correct polarity. Connect the positive terminal of the power supply to the +5V terminal on the module. When the 8 Channel Bluetooth Relay Module is Powerup for the first time a red LED(LED1) will toggle at 1 Hz in the board which means the module is discoverable and waiting for a connection. Then follow the below steps and images. 1. 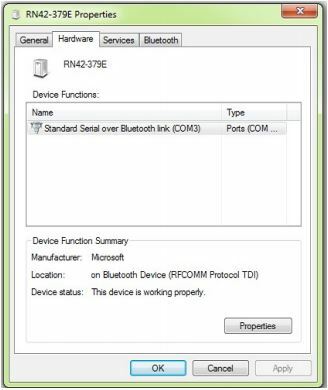 Go to Bluetooth Devices(Control PanelHardware and SoundDevices and PrintersBluetooth Devices)] on your PC. 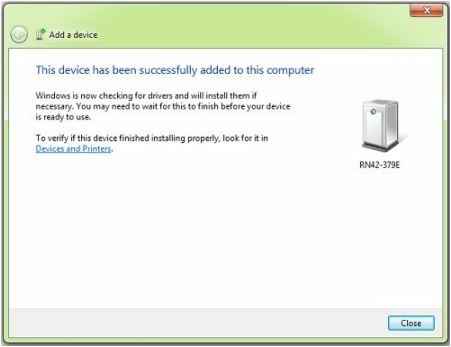 Note: Please be sure that your PCLaptop having a driver installed USB Bluetooth dongle or Bluetooth integrated. 3. 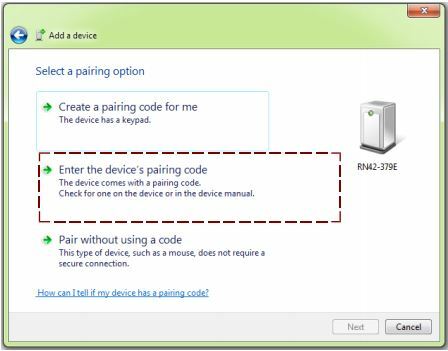 Select the second option(Enter the device’s pairing code). 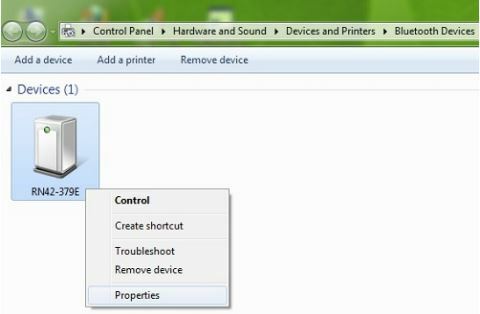 6.Right click on device(RN42),select Properties/Hardware. 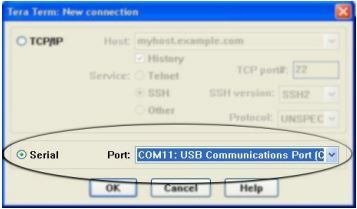 Note down the name of the serial port (COM1, COM2 etc..). 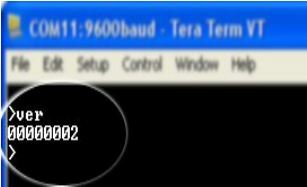 This information is required to control the module from the PC. 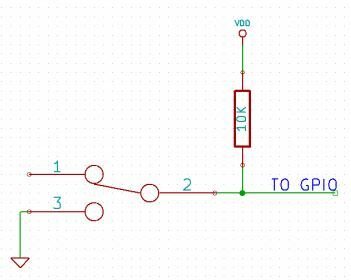 Eg: a return value 00 (binary 0000 0000 ) means all relays are OFF. A value FF (binary 1111 1111 ) means all relays are ON. 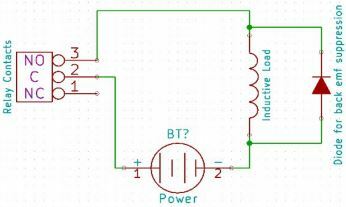 5 adc adc read x Reads the analog voltage present at the ADC input mentioned.“x” stands for the number of ADC input. The response will be a number that ranges from 0 – 1023. Please see examples below. 6 gpio gpio clear x Sets the GPIO output status to low. Here “x” is the number of the GPIO. Please see examples below. 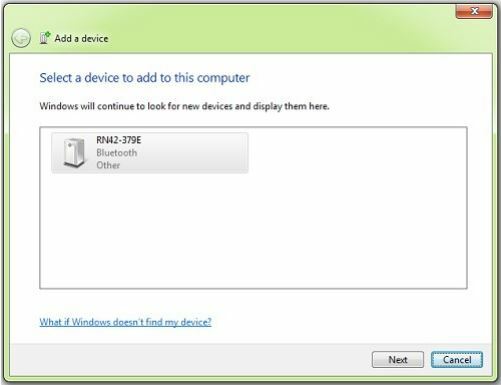 Connect the module to the computer, install bluetooth driver and note down the name of the new serial port that appears RN42 in add new device window. The APIs need to be used may be different depending on the target operating system even when the same language is used. For example when using C/C++ on Windows, Win32 Serial Communication APIs along with File IO APIs (CreateFile, ReadFile, WriteFile etc…) needs to be used (http://msdn.microsoft.com/en-us/library/ff802693.aspx). But when C/C++ is used on Linux operating system “termios” APIs can be used for serial communication. 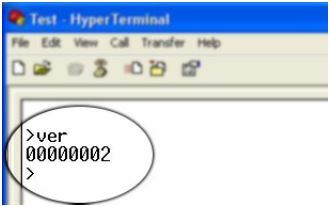 Please refer to your compiler/language documentation for more details about serial port communication. *All parameters considered nominal. Numato Systems Pvt Ltd reserve the right to modify products without notice.